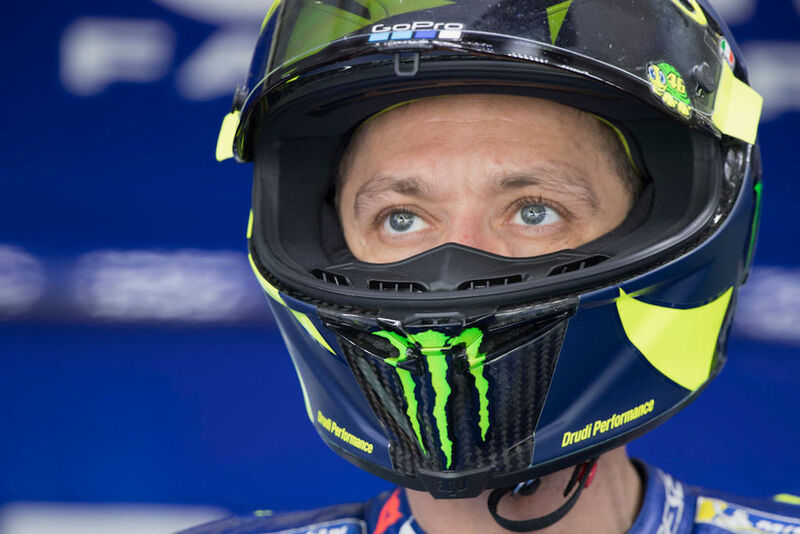 Yamaha MotoGP rider Valentino Rossi has ridden enough miles during his 23-season-long racing career to have covered the circumference of planet Earth at the equator. The Italian has broken a lot of records since he first got behind the handlebars of a MotoGP bike at the Grand Prix of Malaysia in 1996, but having logged 24,901.45 miles during the course of 22 years is a first for any premier-class racer, and it will most likely be a very long time until someone eclipses such an impressive feat. 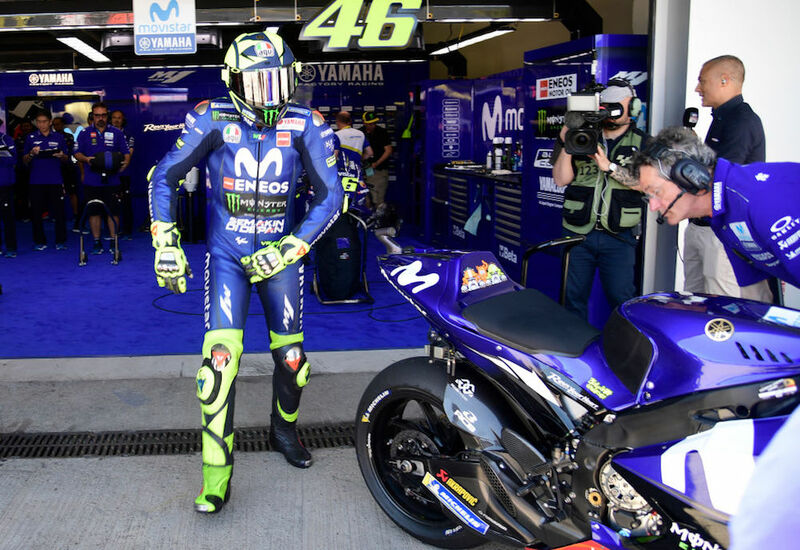 "The Doctor," as he's lovingly called by his fans, traversed the last 39.5 miles he needed to complete the distance during this past weekend's MotoGP Grand Prix of Spain. Rossi started the race with 24,861.68 miles under his belt, which means that he only needed 15 of the 25 laps that were contested to make motorcycle racing history. 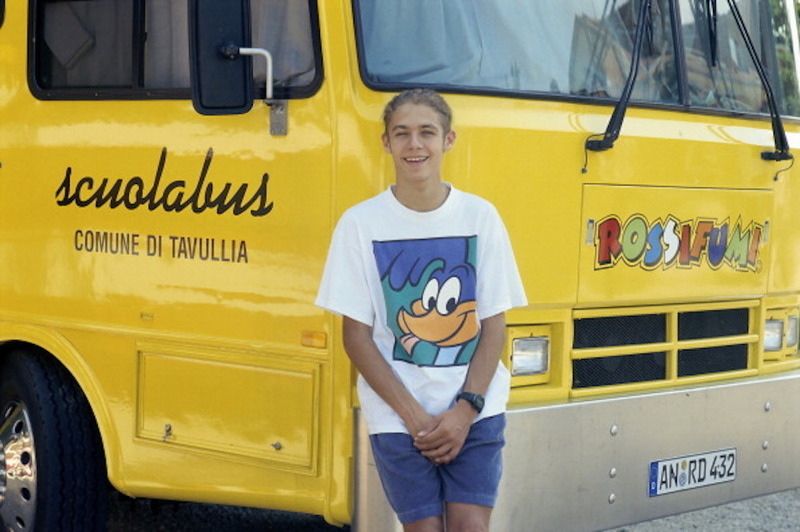 According to a statement released by the racing series, Rossi's grand total includes the mileage he logged in during his brief time in the 125, 250, and 500 World Championships on his way to the pinnacle of the sport, MotoGP. Despite being the oldest rider in the paddock at 39 years of age, Rossi doesn't show any signs of slowing down. In fact, he recently renewed his contract with Yamaha for two years, meaning the Italian will be in MotoGP until the end of the 2020 racing season. Honda's Dani Pedrosa collided with the Ducati duo of Dovizioso and Lorenzo in spectacular fashion.